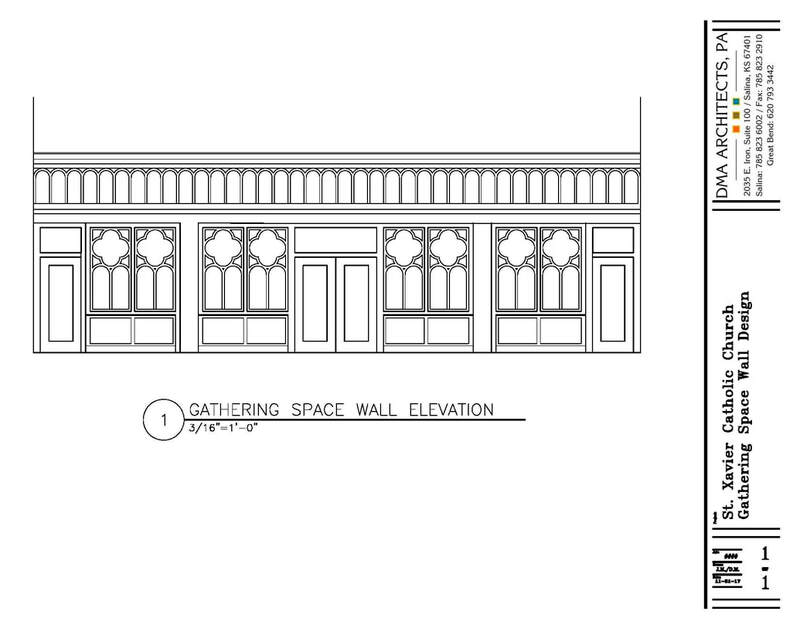 Check out the next projects on our capital campaign renovations! The old confessional will now be more open area in the gathering space. 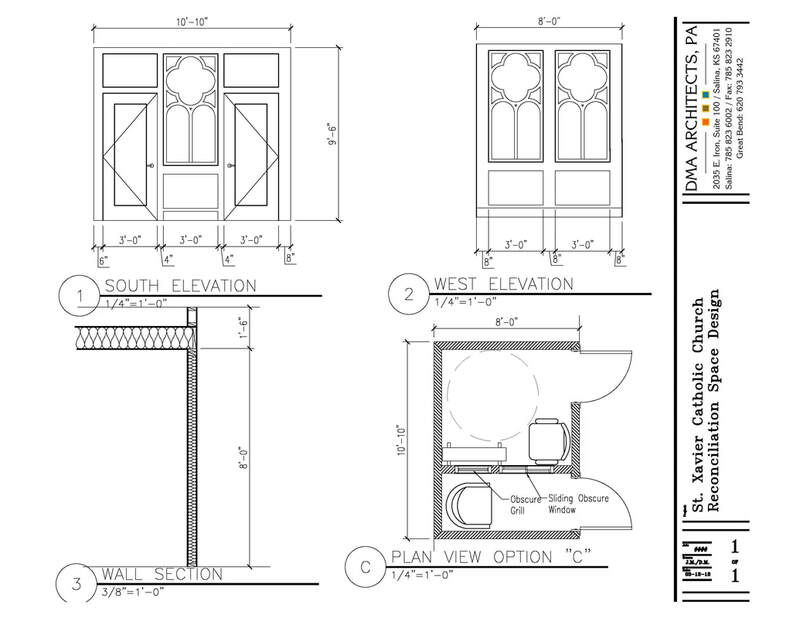 The confessional will be built into the North side wing (St. Joseph statue) of the Nave. 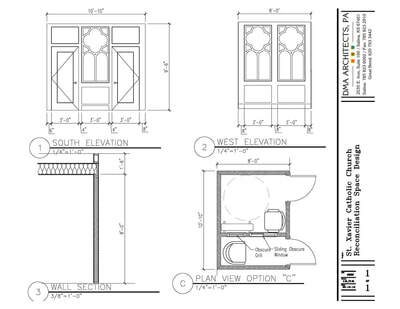 The confessional will match the pew color and design and will be handicap accessible. Our Church steps are in desperate need of attention. 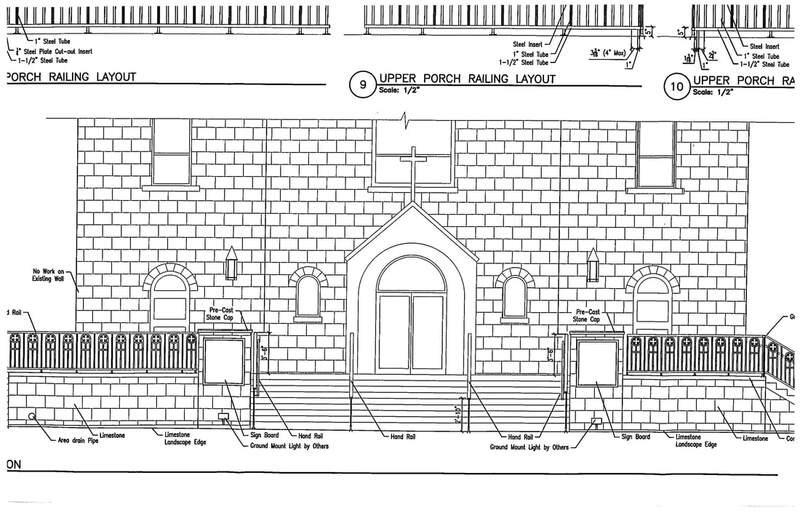 We will be completely re-pouring the steps and adding heating elements to help in the winter. 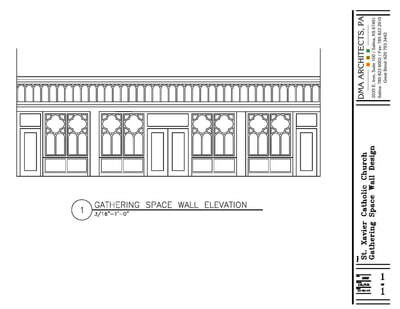 New Church signs will be installed and the landing platform will be significantly bigger! 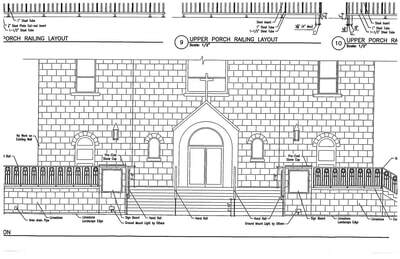 It will also wrap around the South side of the Church to form a new front handicap accessible entrance. We have moved pews up to allow for more space in the back. This beautiful wall will come down directly below the choir loft and feature stained glass patron saints and the four Gospel writers. It will also match the pew color and design so as to continue to improve the aesthetic design.